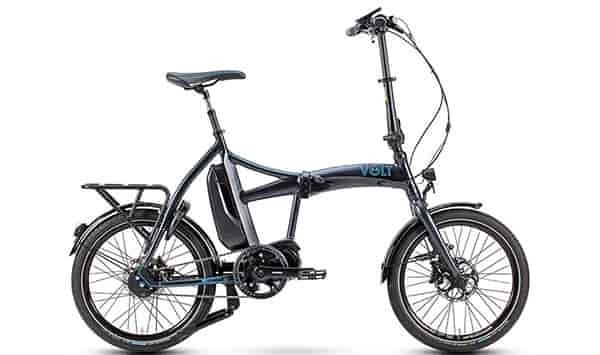 Slightly larger than the Metro LS, the Metro is a multifaceted foldable e-bike that accommodates a wide range of riders. 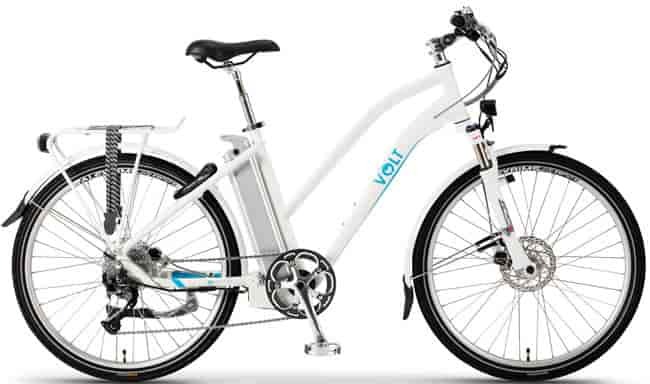 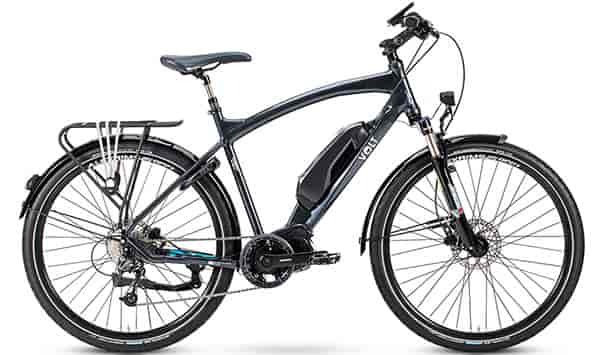 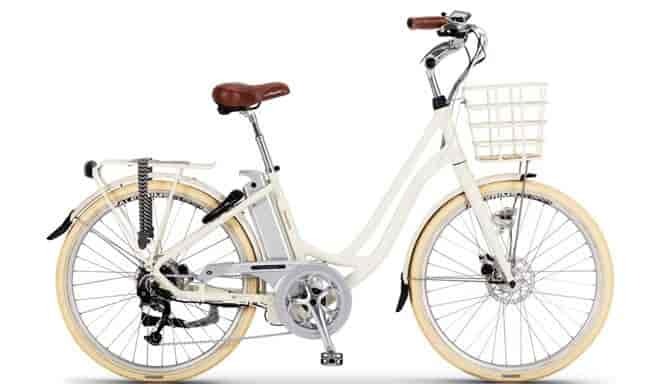 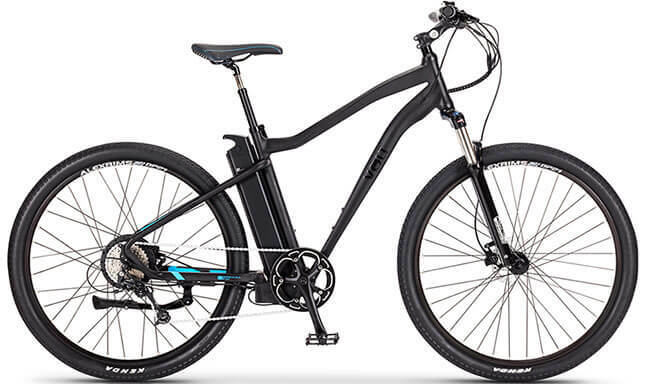 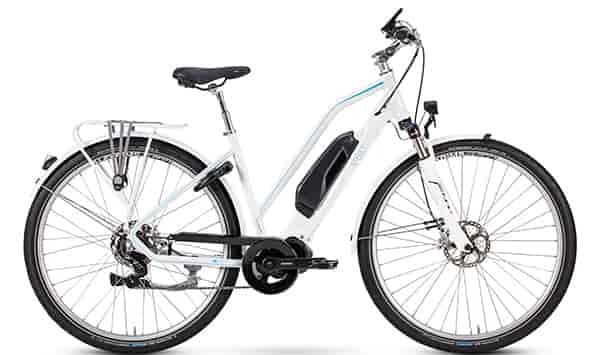 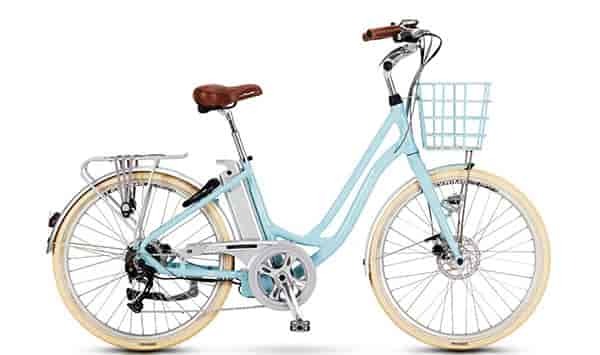 To date, it is one of the most popular electric bikes in our range. It's popularity is largely down to its convenience and diverse appeal. Although compact when folded down, the Metro features some revolutionary components. 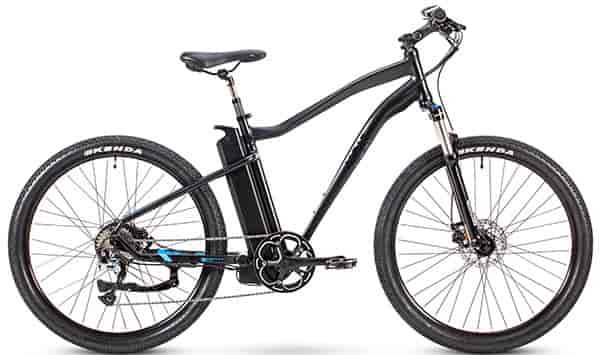 A powerful rear hub Bafang 250 watt motor allows you to traverse busy cities without breaking a sweat or climb a steep country road with ease. 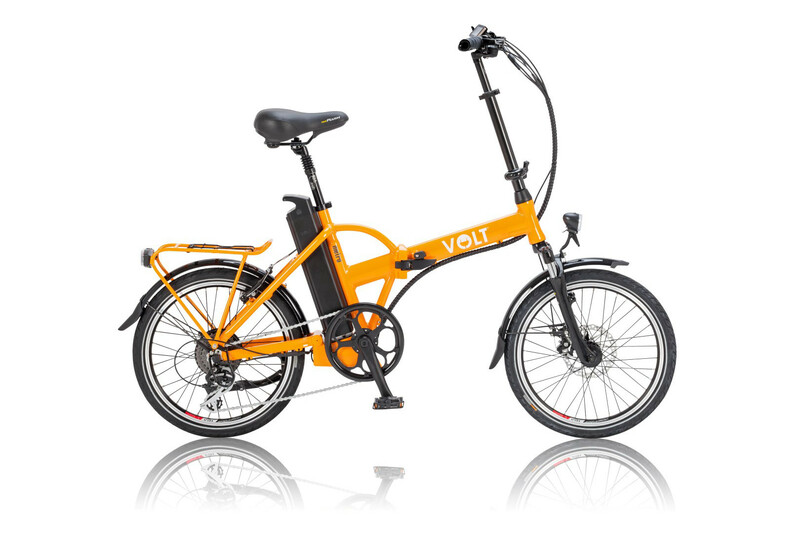 Controlling the sophisticated motor is our equally sophisticated V-Wave Technology. 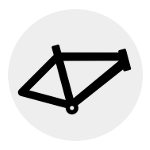 This technology delivers an intuitive riding experience that is personalised to the rider's own cycling patterns. 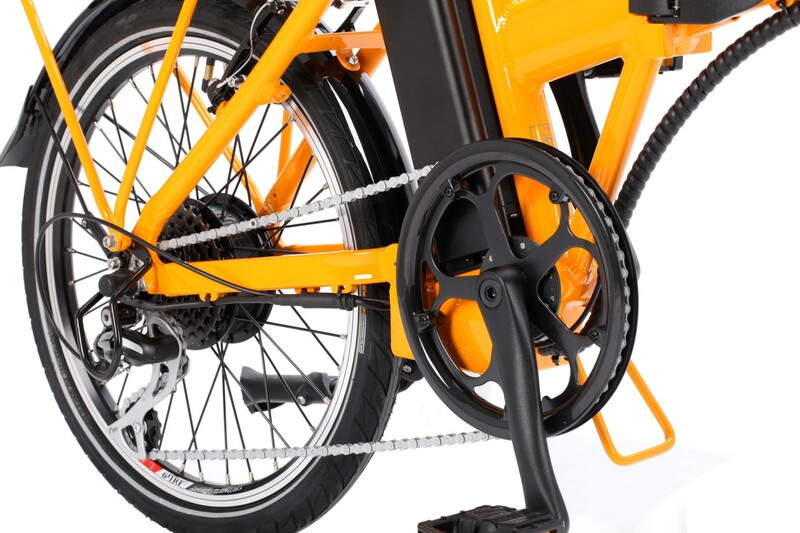 This ensures optimum riding efficiency and a delightful cycle experience! 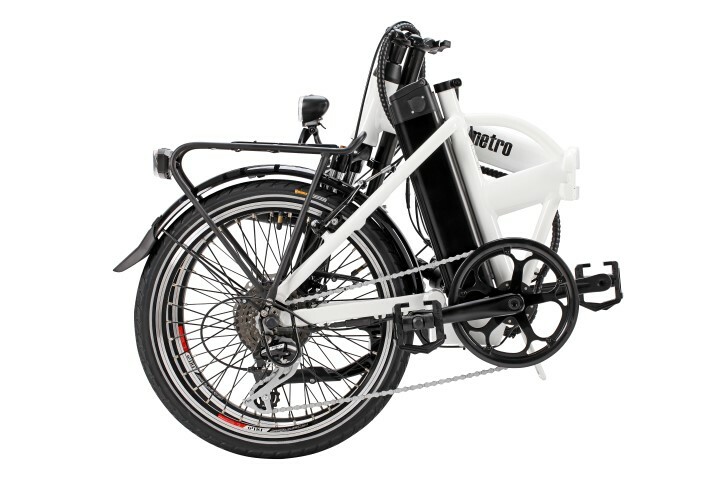 Pedal assistance can be delivered at five different levels by using the conveniently placed cycle computer on the handlebars. In addition, for a fully manual ride, you can choose to switch all assistance off or take a breather and power the bike using the thumb throttle located next to the handlebar grip. 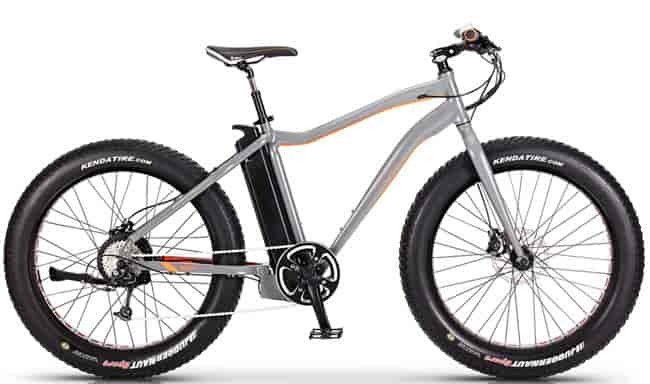 This advanced technology and motor are powered by Panasonic's latest lithium battery. 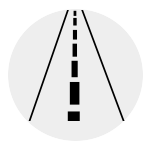 Costing just five pence to charge, the battery can provide pedal assistance in excess of fifty miles. 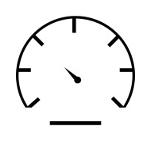 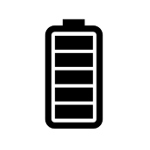 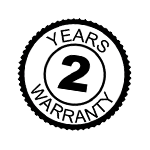 A battery upgrade is also available which offers a further 20% in range. 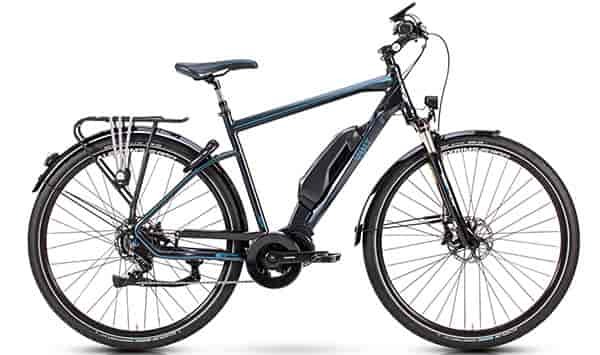 Other useful features include Shimano Alivio 8 speed gears and Kevlar lined puncture resistant tyres. Convenience and comfort are at the heart of this ergonomically designed folding e-bike. 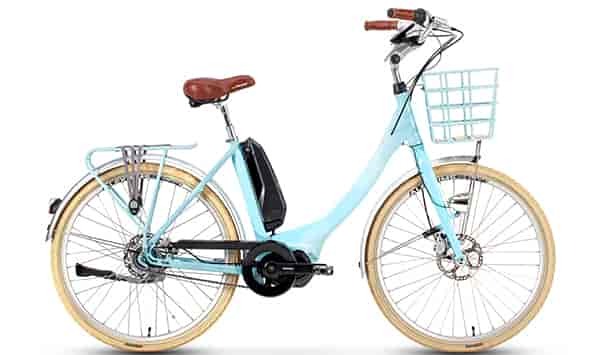 With front fork and seat-post suspension as well as the Velo Plush saddle, you're guaranteed the smoothest ride, whether in the town or out in the country! 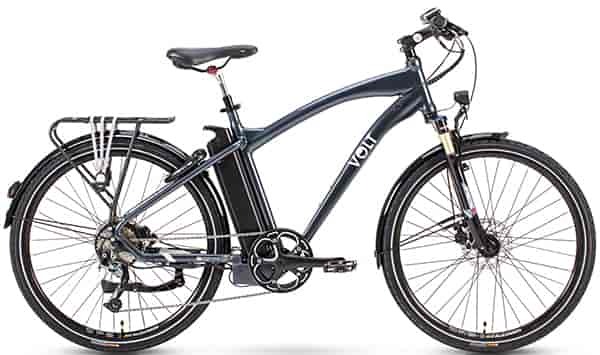 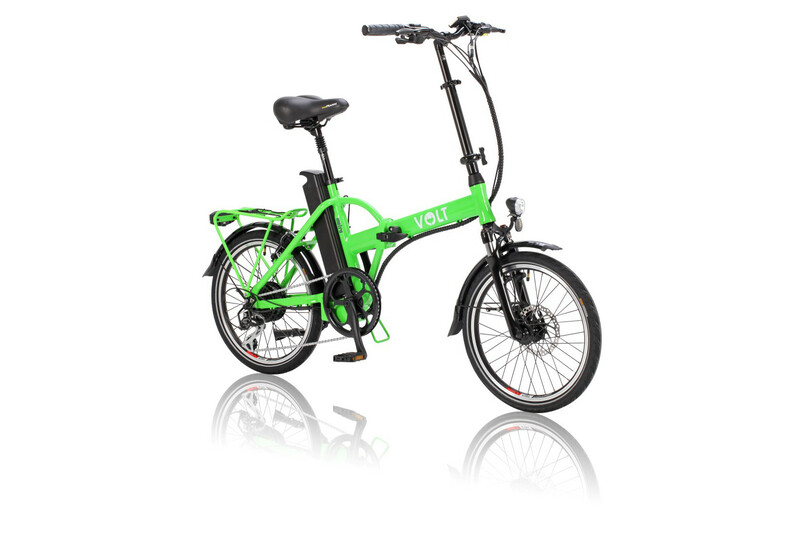 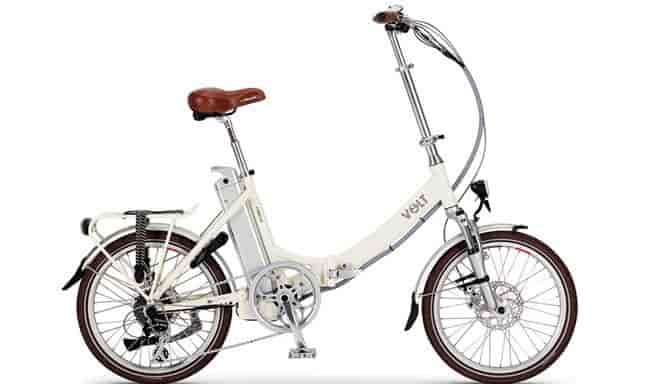 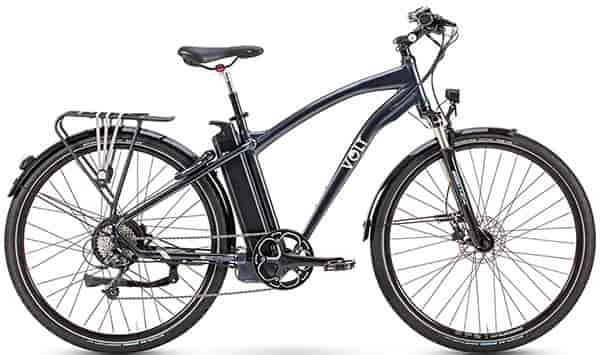 Easy release, extendable seat post and handlebars also mean a wide variety of riders, of many different sizes can enjoy the VOLT™ Metro. 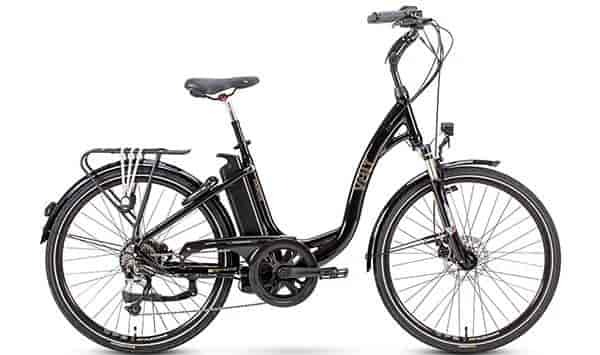 There's no denying the appeal to commuters, but the Metro attracts a much wider audience than just those wanting a stress-free commute to and from work. It also holds great appeal to people with limited storage and those who like to bring the convenience of an e-bike on a holiday or short break. 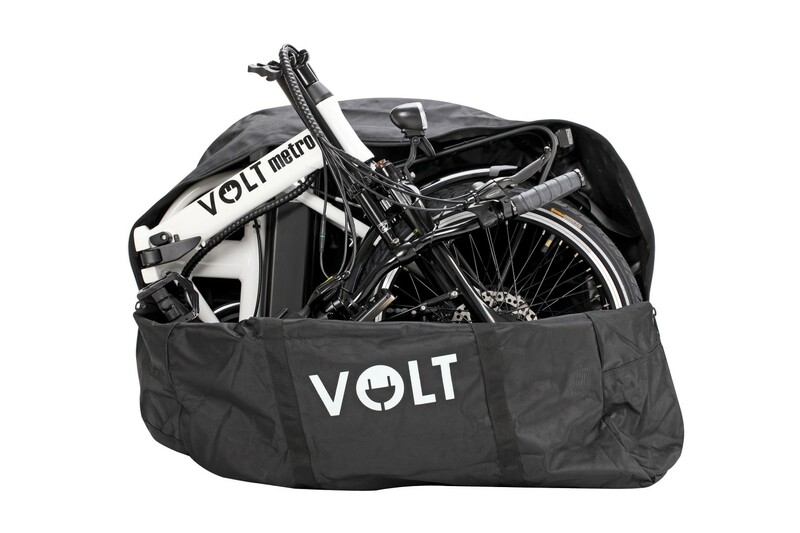 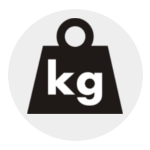 It is available in black or white and a carry / storage bag can be bought additionally to keep the bike neatly stored and protect the storage area from grease and dirt. 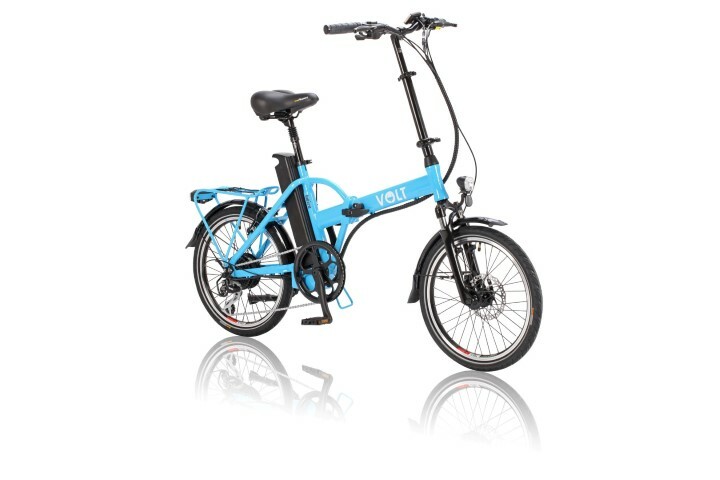 To discover the joys of riding a Metro electric bike, arrange a test ride today and call an advisor on 0207 378 4728. 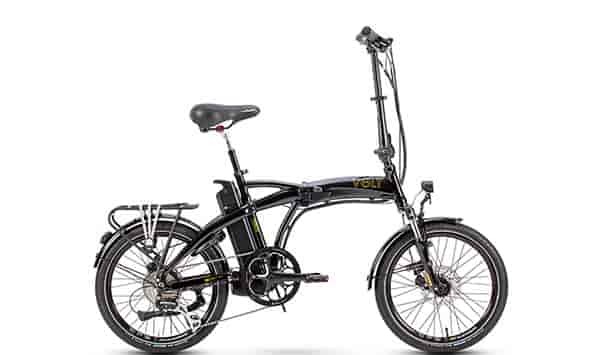 Or visit our UK dealer network area to find your nearest retailer.